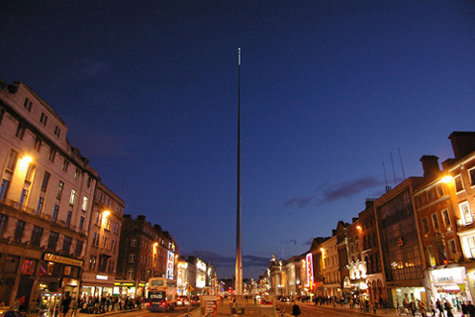 Dublin is the thriving capital city of the Republic of Ireland. It is noteworthy in terms of its vibrancy, its nightlife and its tourist attractions, and is the most popular entry point for international visitors to Ireland. The centre is relatively small and can be navigated by foot.